LBP locksmith Brighton attended an emergency lockout help situation in Shoreham-by-Sea. It was after 19:00 and the customers key had snapped in her lock. LBP locksmiths Brighton arrived at the property and removed the piece of broken key quickly and efficiently. 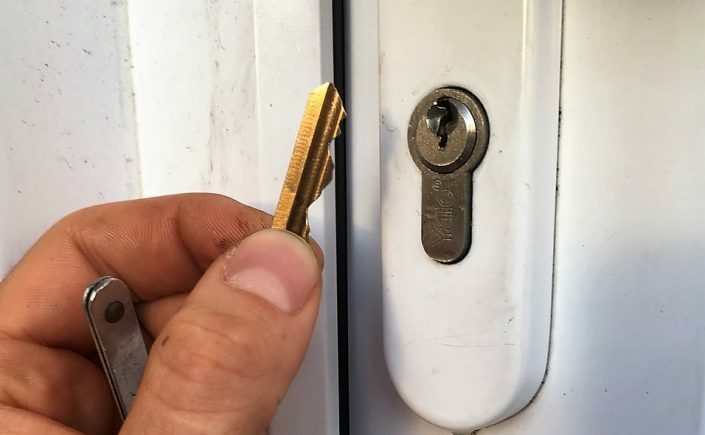 Our locksmiths at LBP locksmiths Brighton cover emergency and non emergency call outs all over Sussex with speedy arrival times and the best prices. 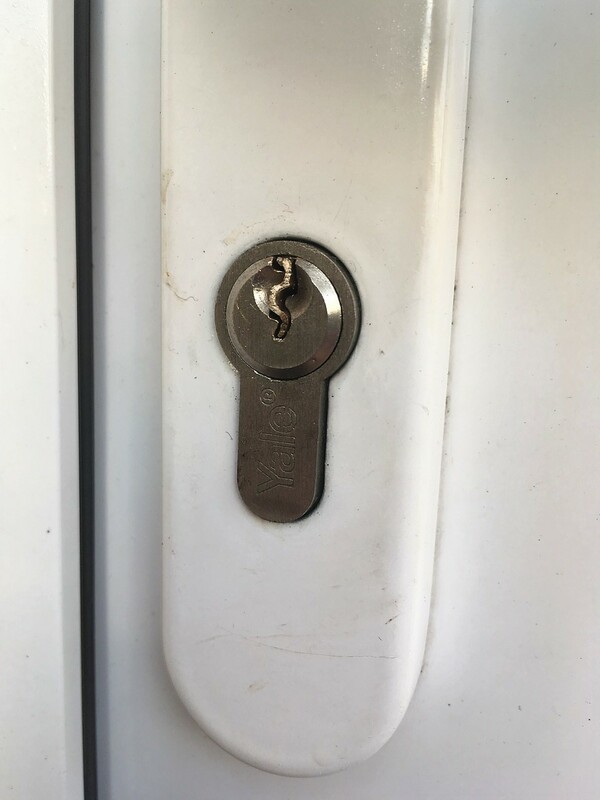 There was a problem lock replacement in Brighton by LBP locksmith. We attended a job close to the five ways area of Brighton. The customers had a problematic lock on their back doors which leads out to their garden. The only key for the lock had snapped off inside it. 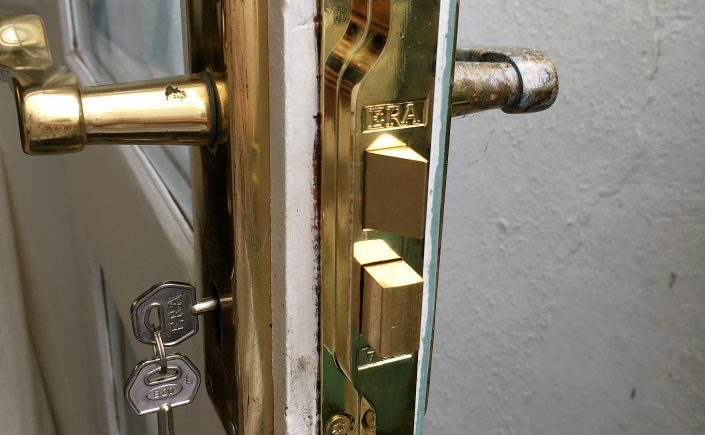 LBP locksmith Brighton were able to remove the broken key and open the lock non-destructively. 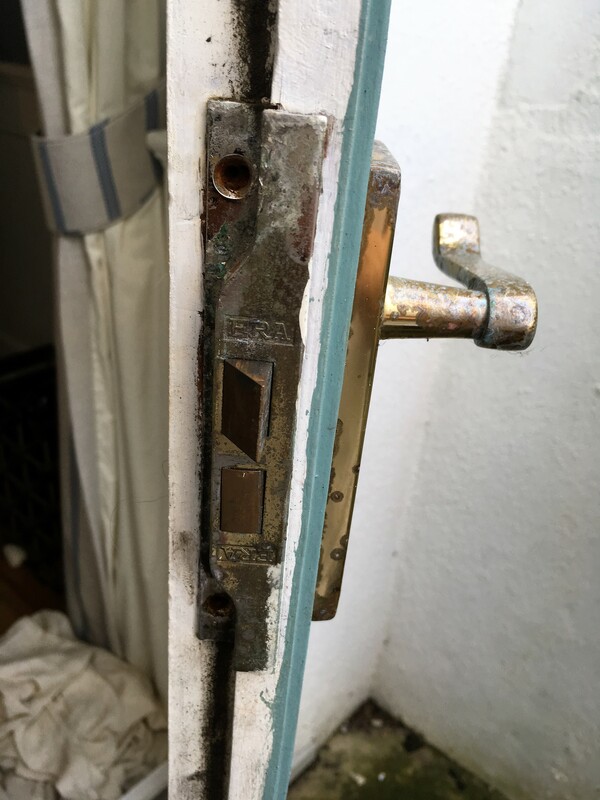 As the image shows, the lock was fairly old and components inside it were rather rusted so we advised the lock should be replaced rather than an attempt to repair it and make a new key for it. The customers were very happy with the workmanship, courtesy and price they received from LBP locksmith Brighton. LBP locksmith Brighton recently performed a restricted cylinder installation for the best price. We installed a restricted rim cylinder on a flat in central Brighton. The customers wanted a restricted cylinder put on their door so when they let people stay there via air B and B they can rest assured that no one can duplicate their keys. 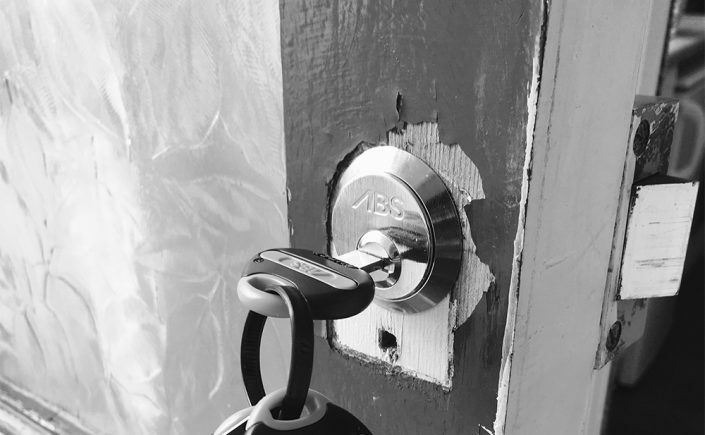 The customers had several quotes from other Brighton locksmiths but LBP locksmith Brighton supplied the best price and also the most flexible availability which suited the customers requirements. If you need restricted cylinder installation and other locksmith jobs, feel free to contact LBP Locksmiths.